Fresh continues to distribute Irish films to festivals all over the world. Fresh’s relationship with filmmakers and festivals from all over the world began in 1993 with a screening of ‘Kids in America’ a collection made by young people from USA . From filmmaker exchanges to film shares, awards to workshops, Fresh continues to seek new and innovative ways of engaging with international young filmmakers and audiences. A Film share began in 2006, this non-competitive programme screened films made by young people around the world and sent Irish films to festivals abroad. In 2009 the International Shorts Programme and the International Fresh Film Award were created. You Judge It, international film schools critics programme was rolled out in 2011. We continue to distribute Irish films to festivals all over the world. 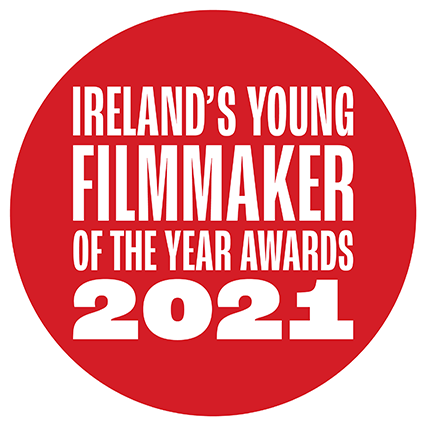 In an effort to support and represent the vibrant young filmmakers of Ireland, Fresh sends films to festivals all over the world, often these films are screened in competition and many have been acknowledged though awards recognising the high standard of films being made by young people in Ireland. Fresh Films have been selected to be screened in the US, Canada, Korea, Italy, UK, Germany, Croatia, Australia, Poland, Austria, Greece, Spain, Serbia and Turkey and every year we look for new opportunities for your work to shine.